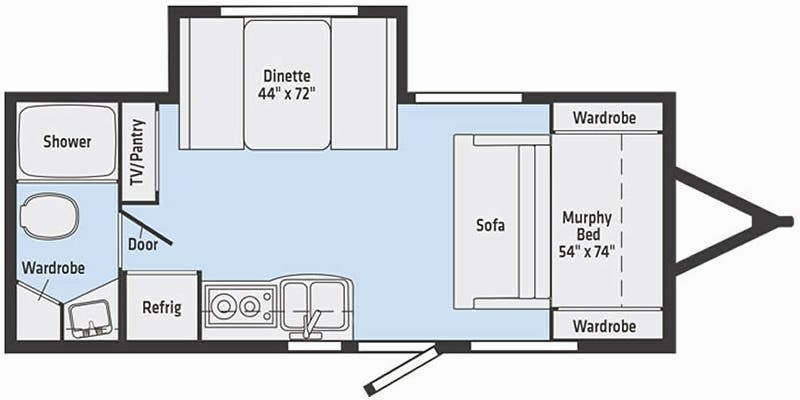 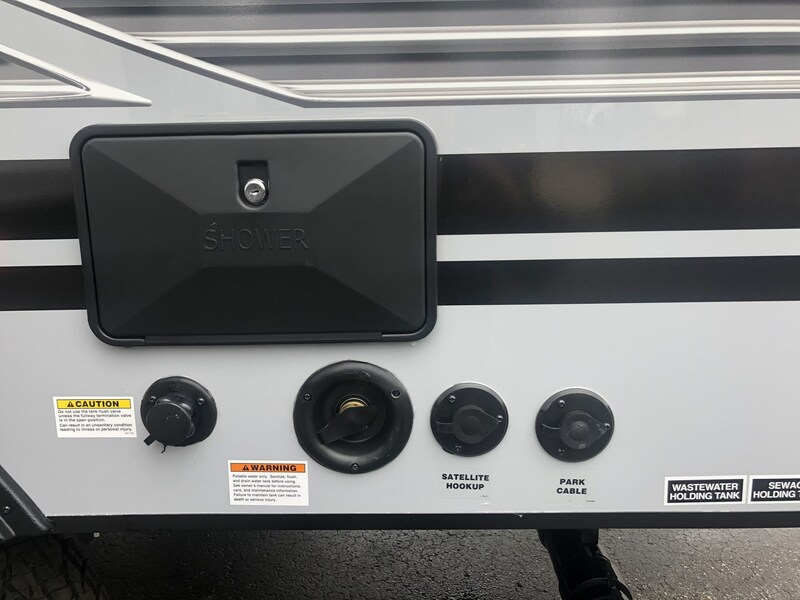 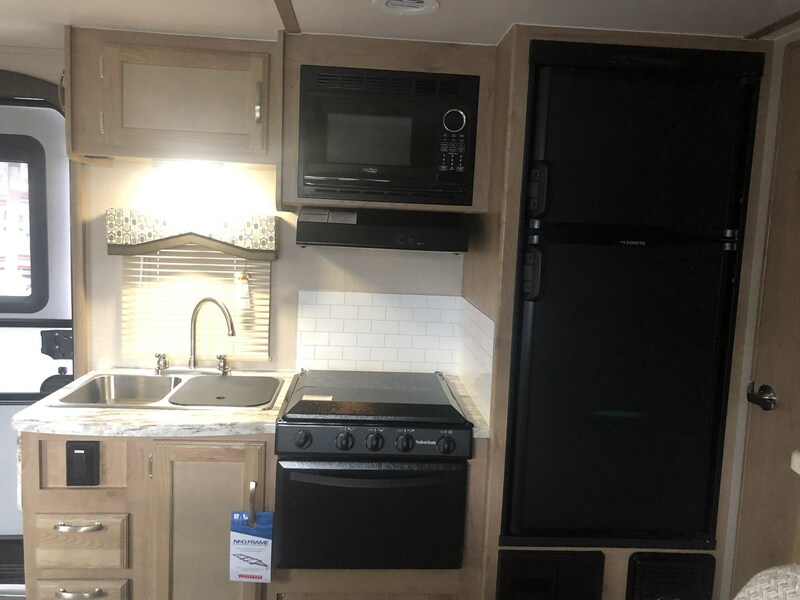 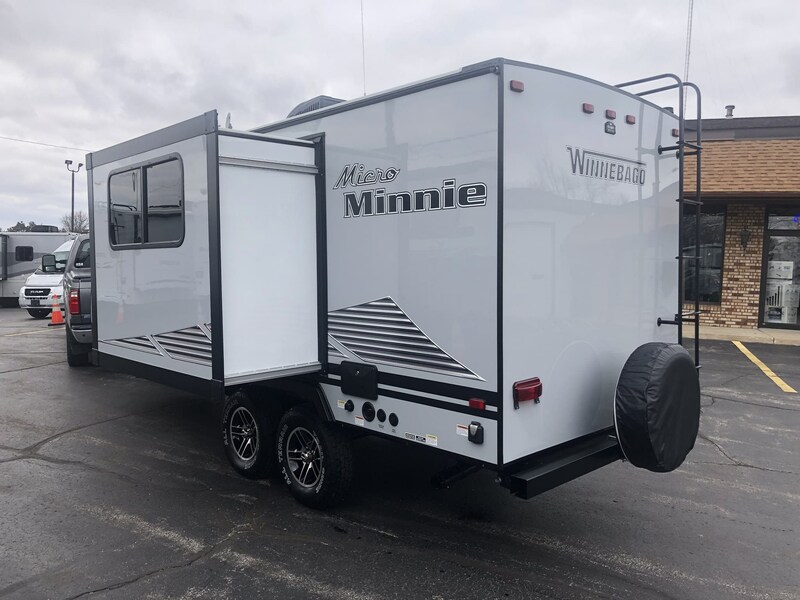 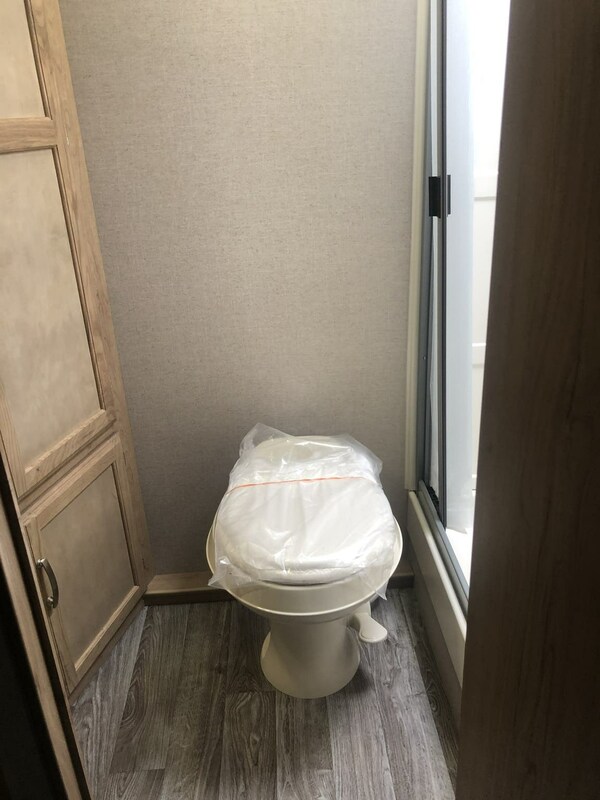 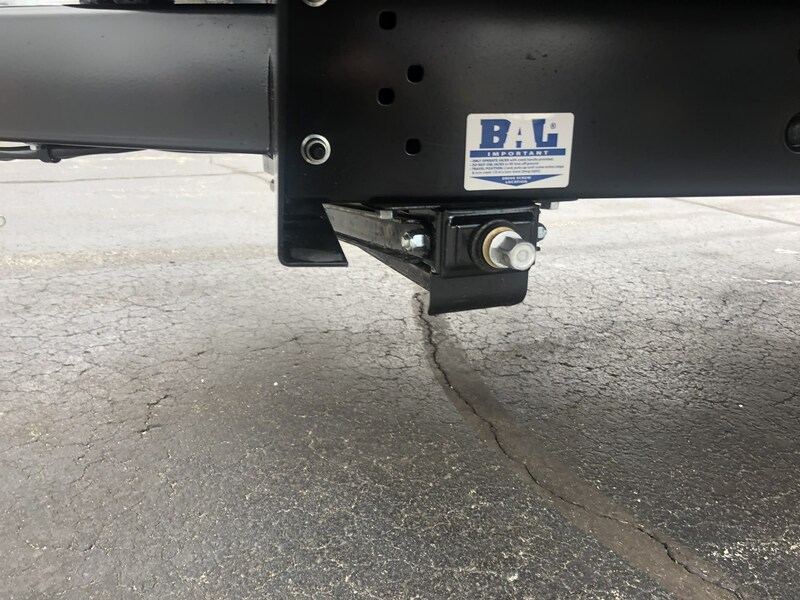 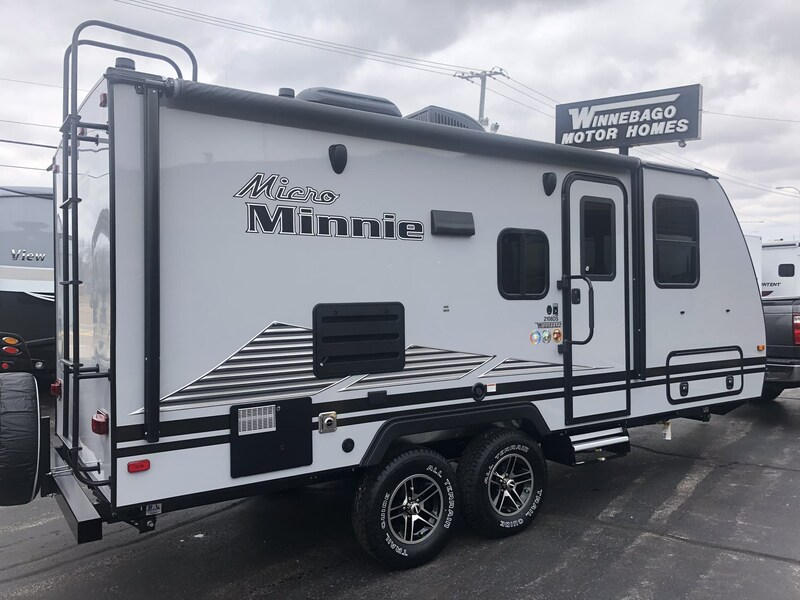 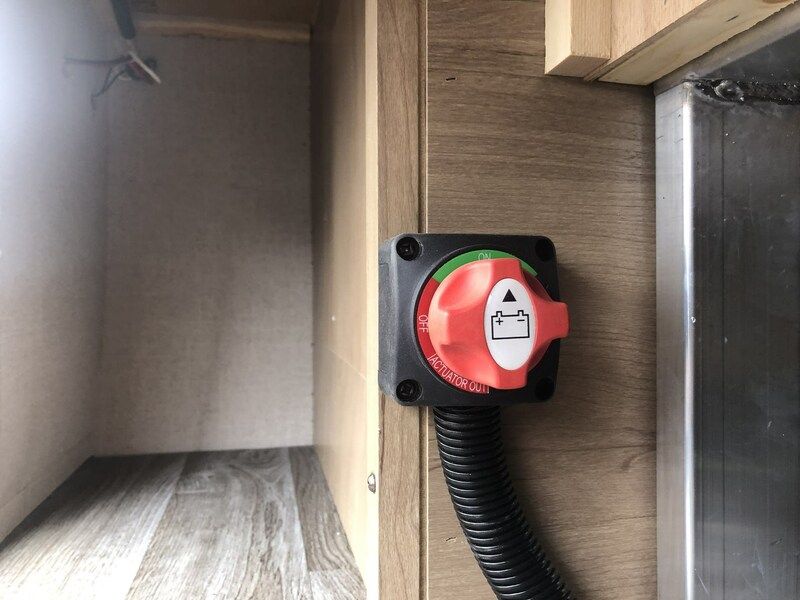 See this Stock # 10379 - 2020 Winnebago Micro Minnie 2108DS on Winnebago Motor Homes! 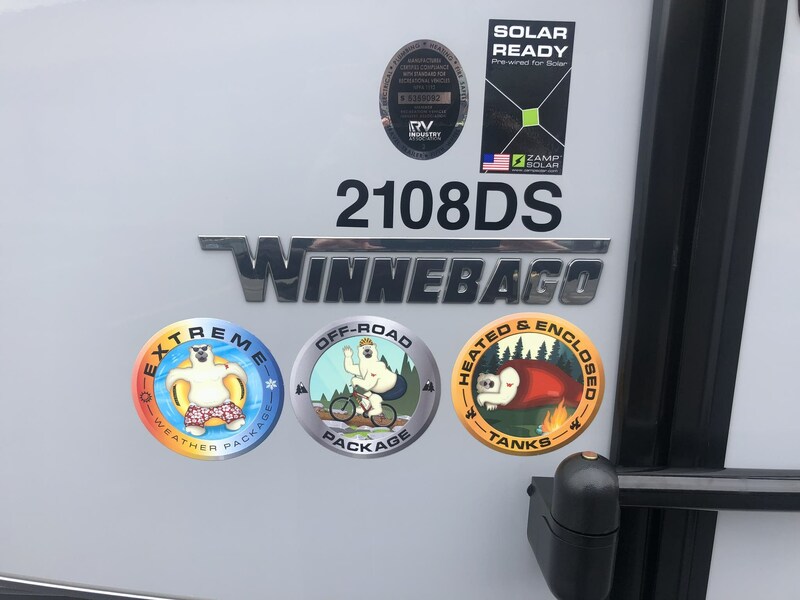 Everything You Need To Know About Winnebago Industries! 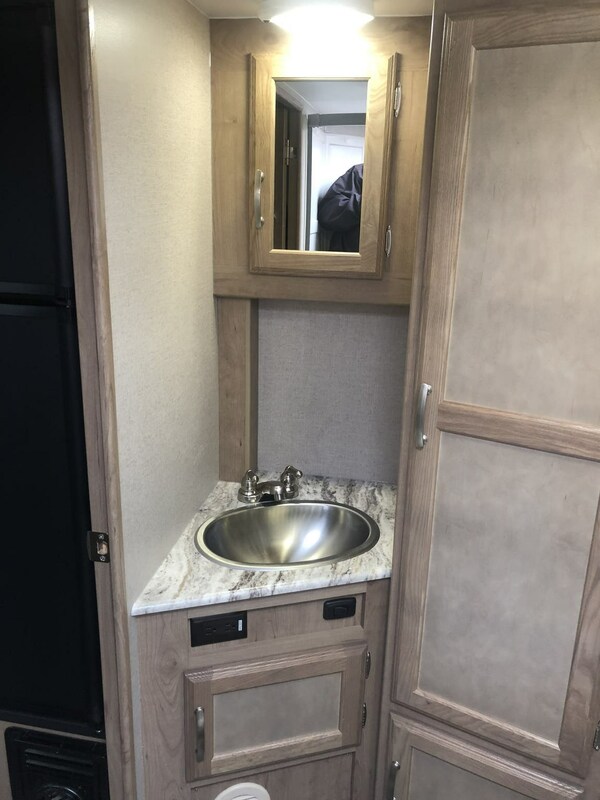 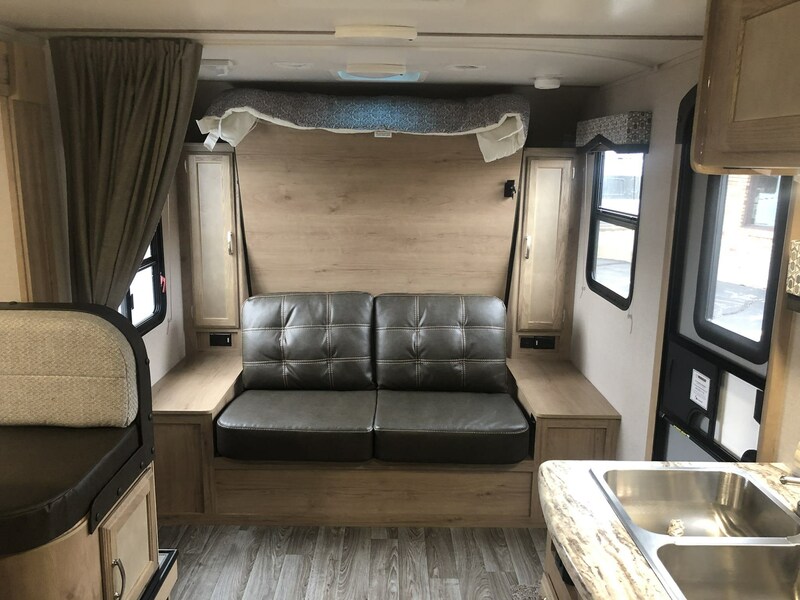 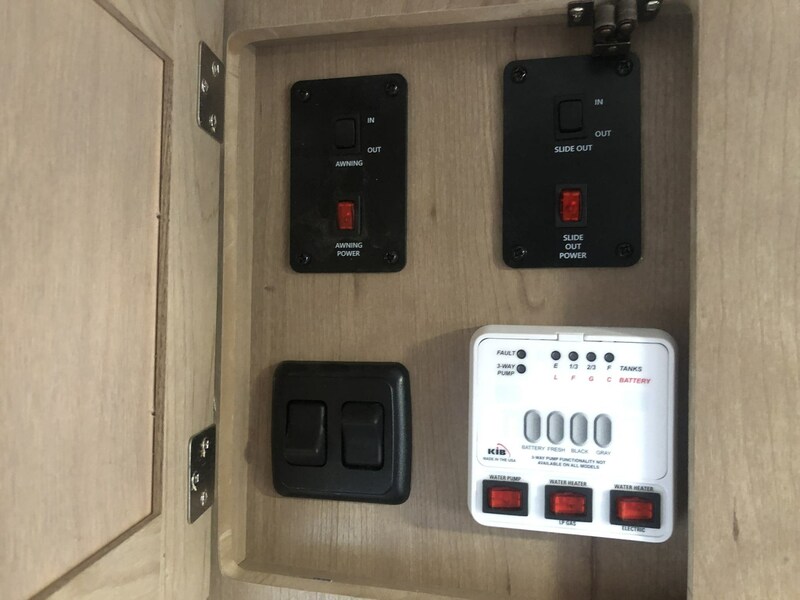 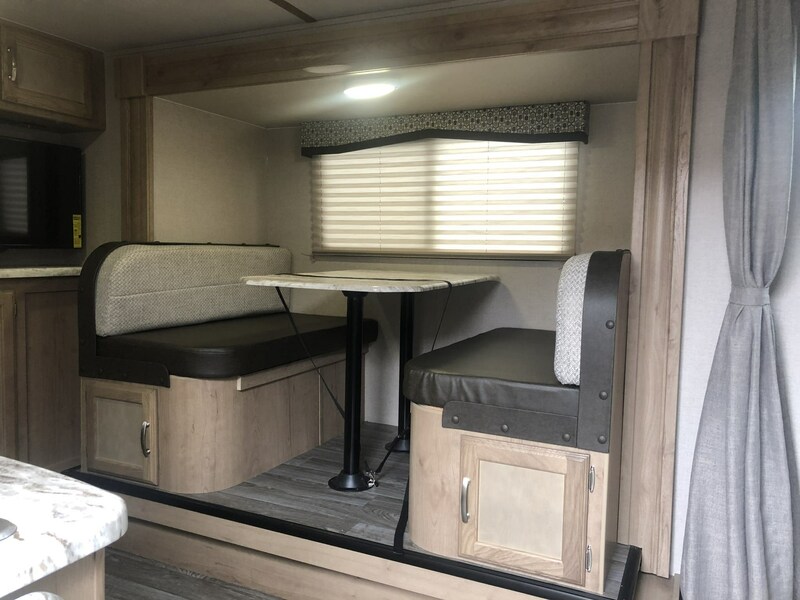 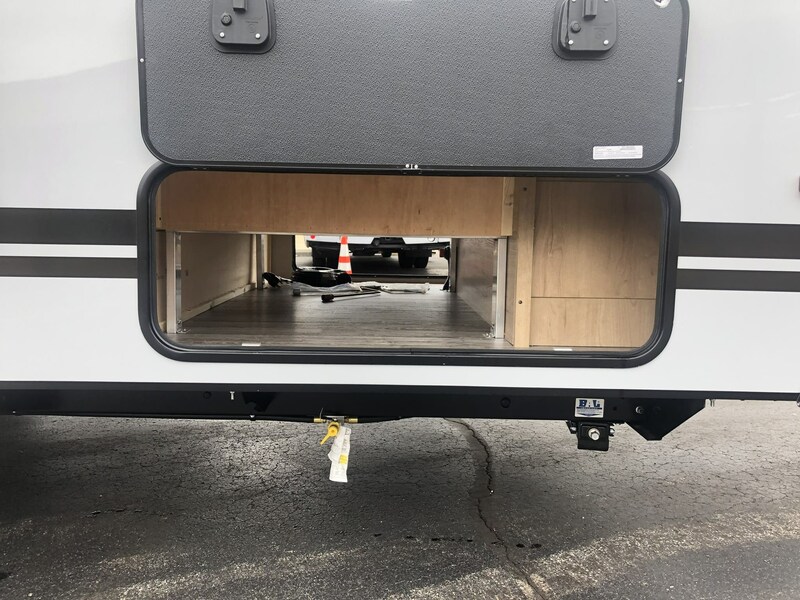 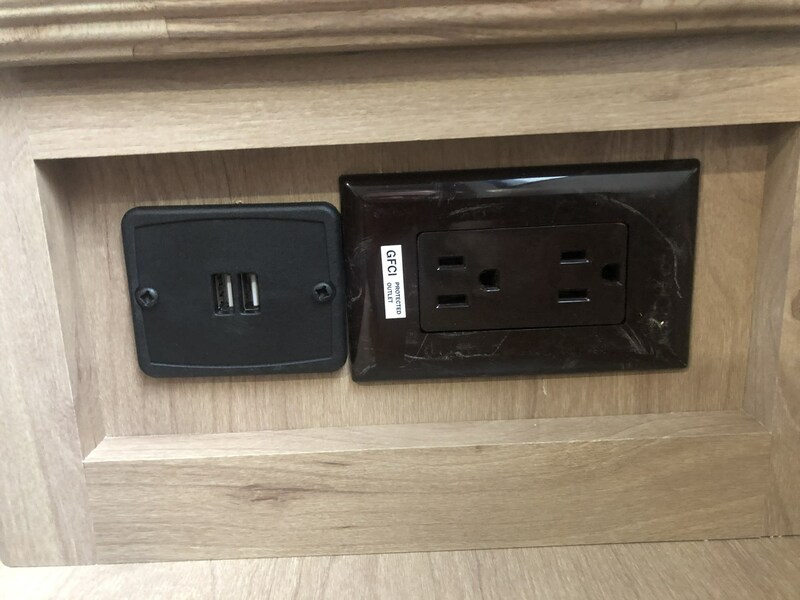 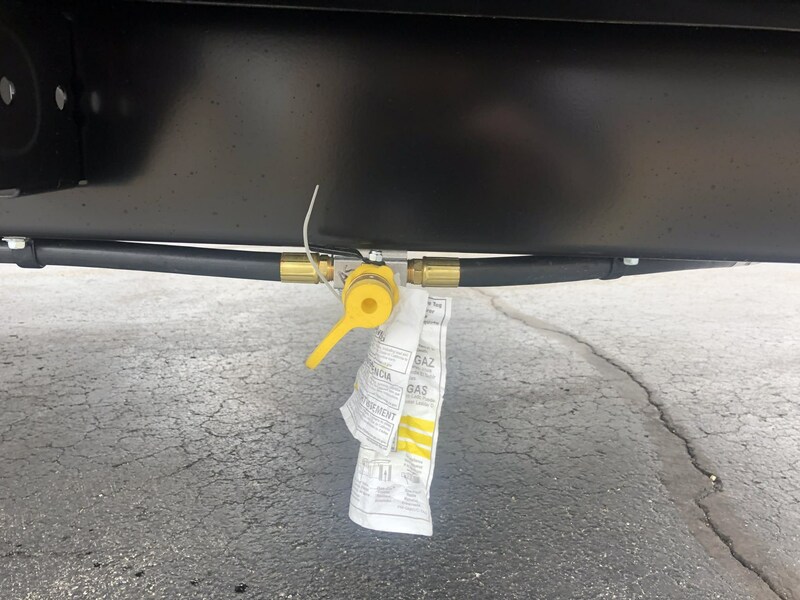 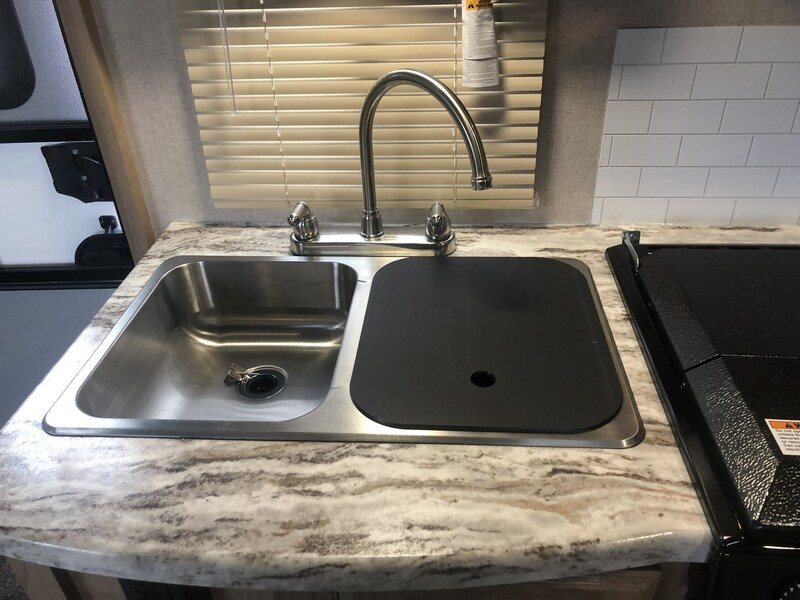 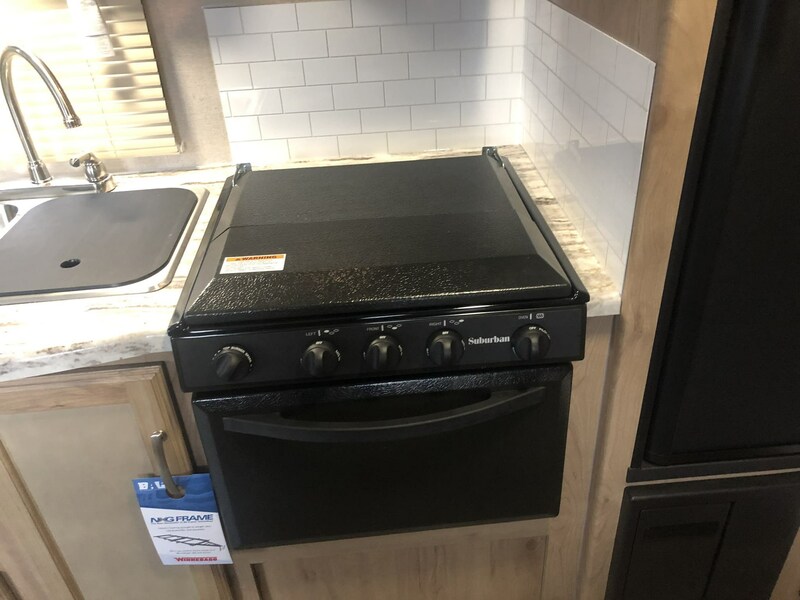 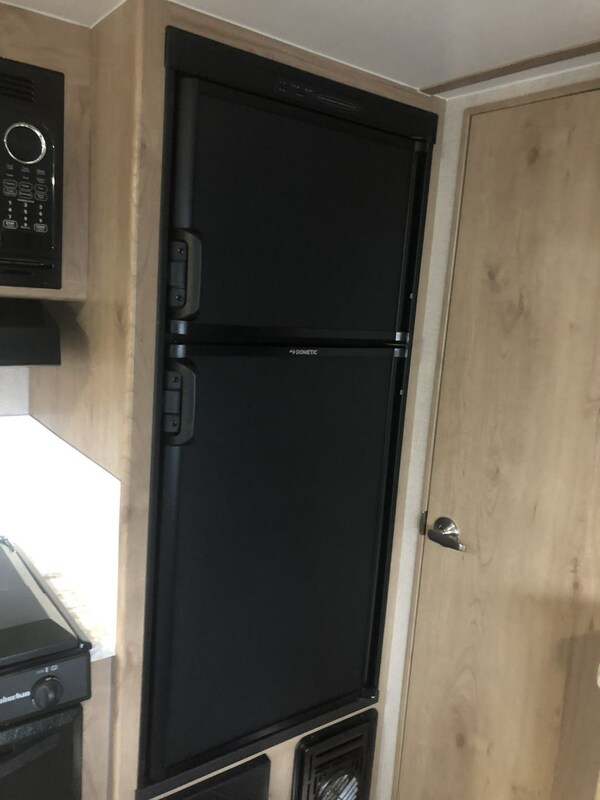 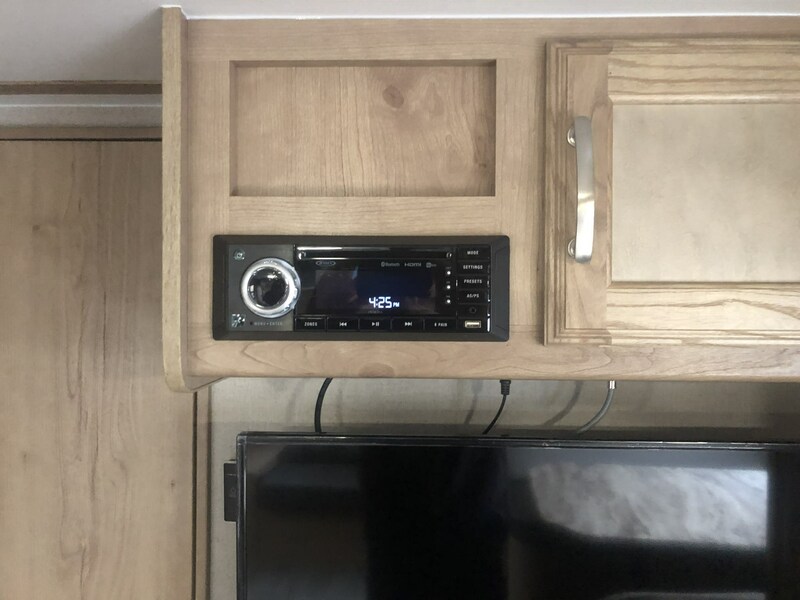 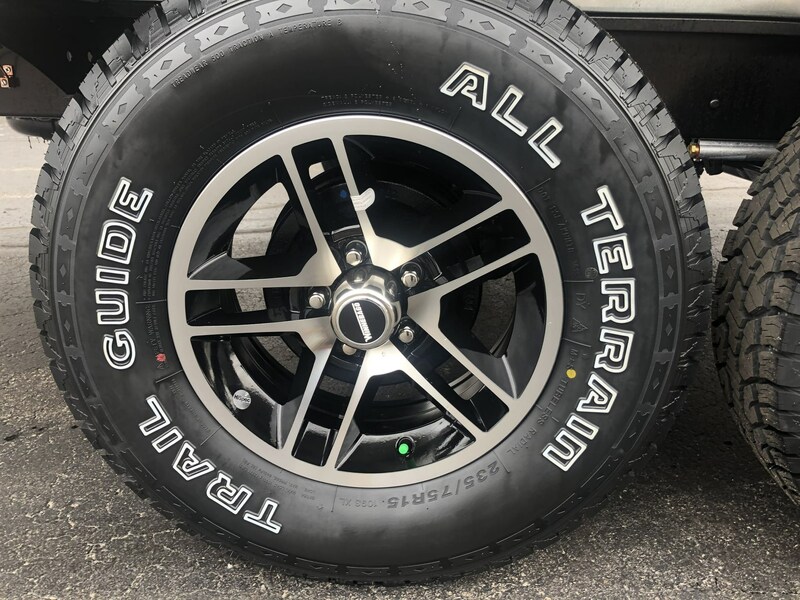 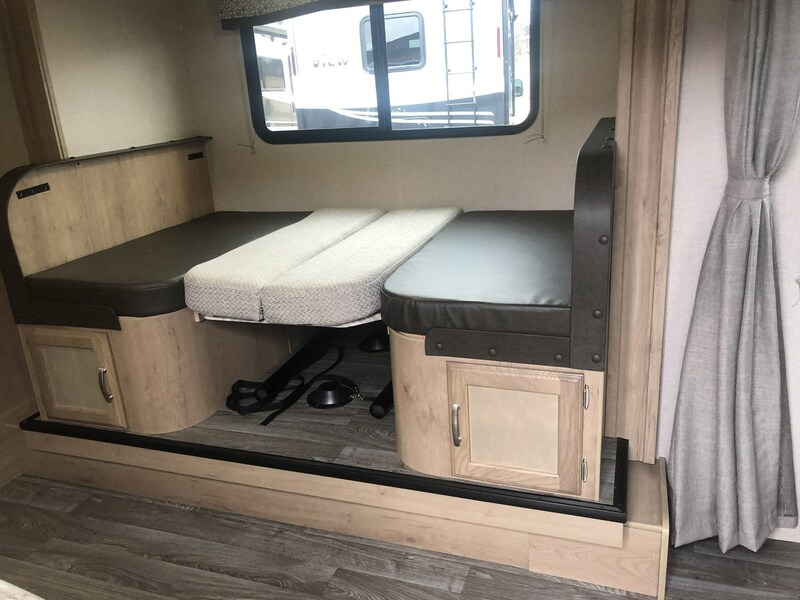 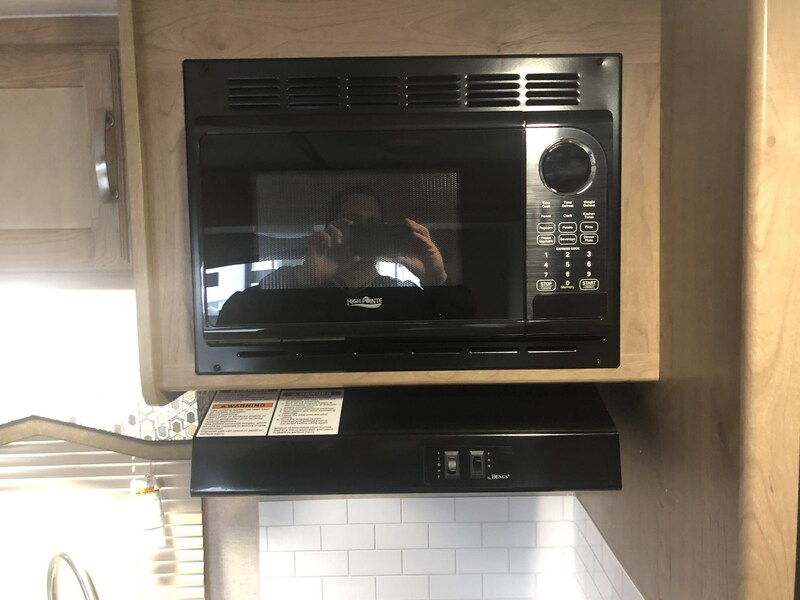 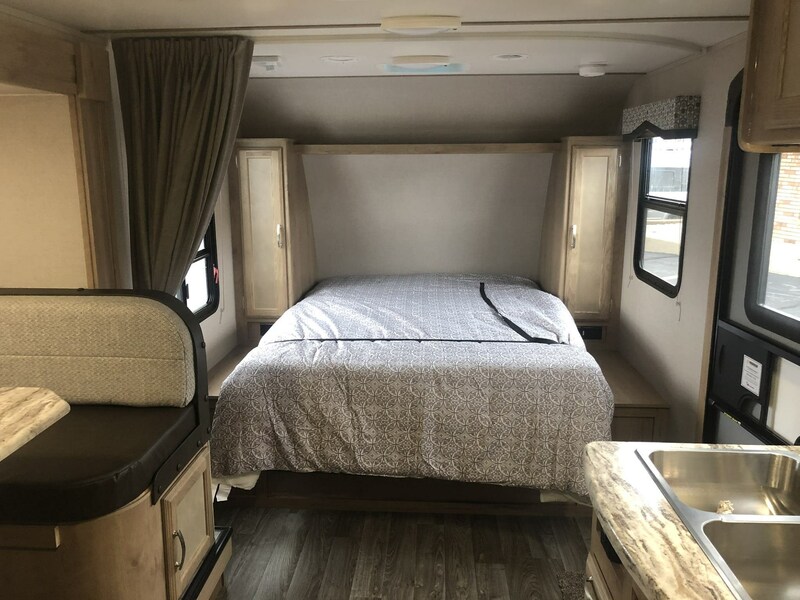 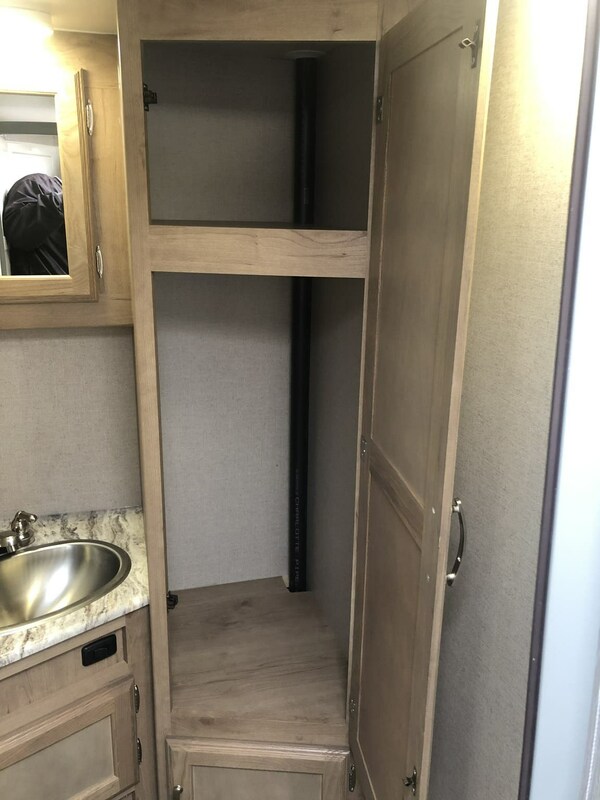 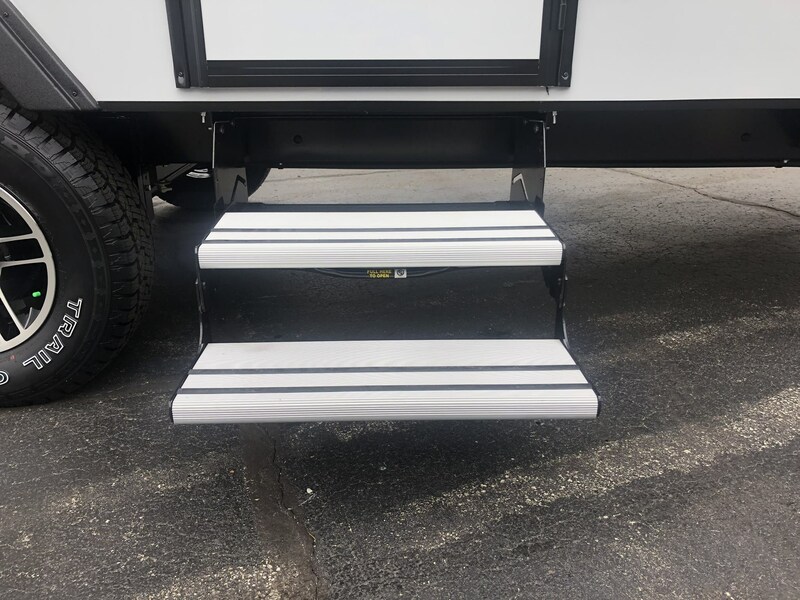 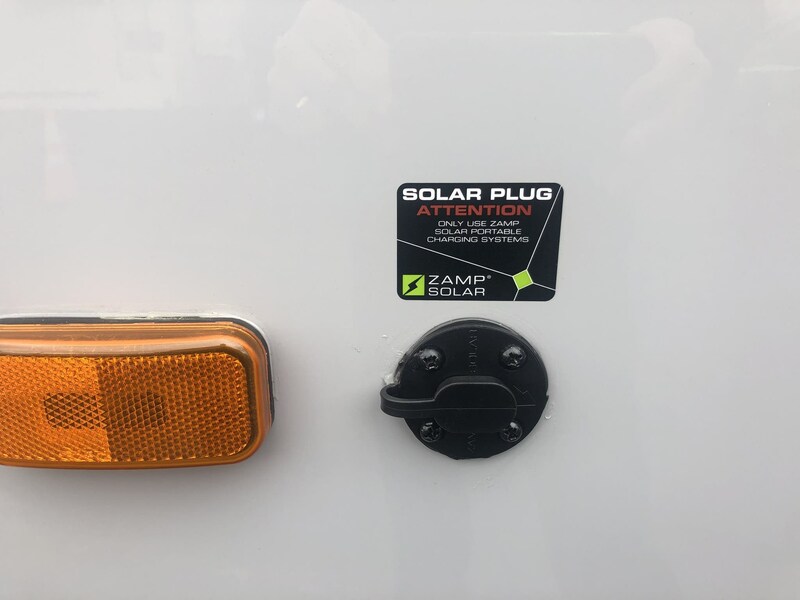 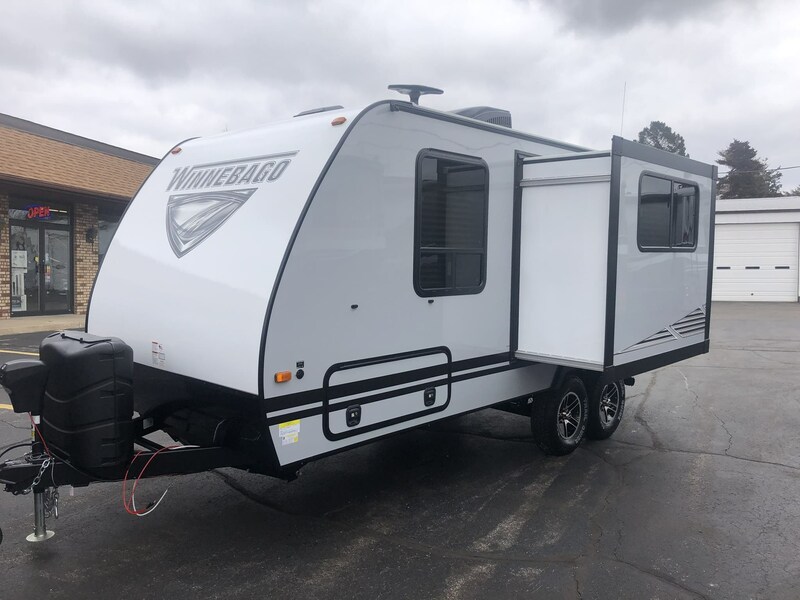 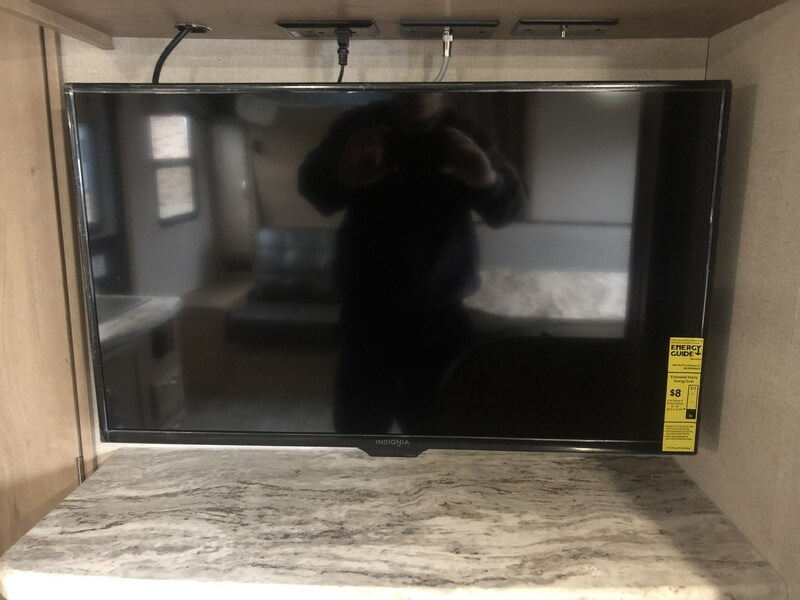 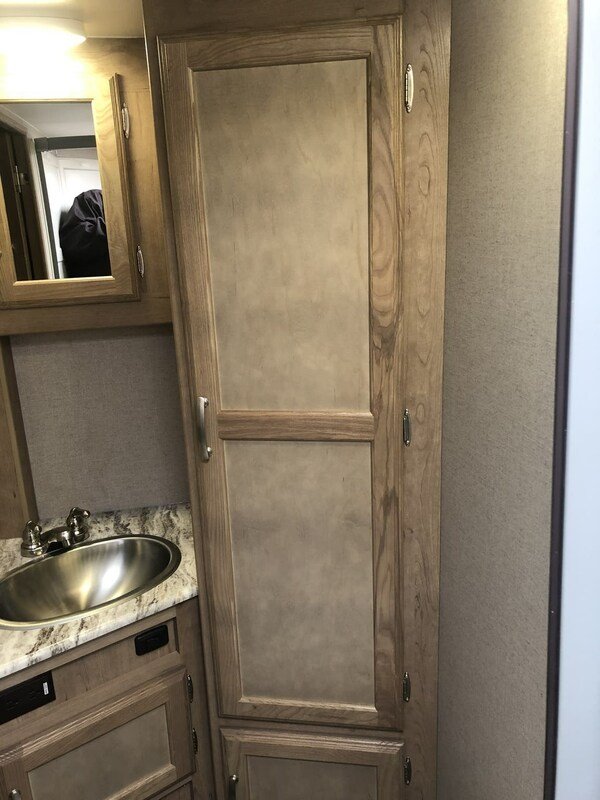 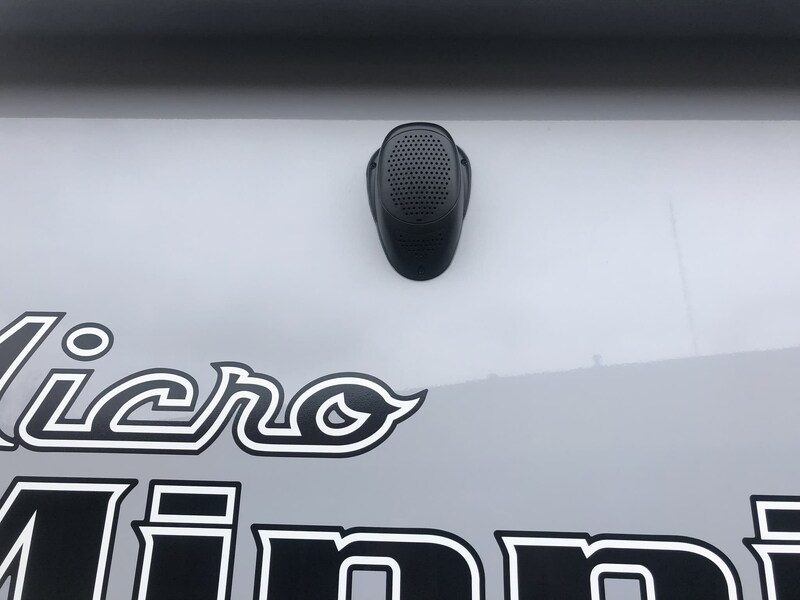 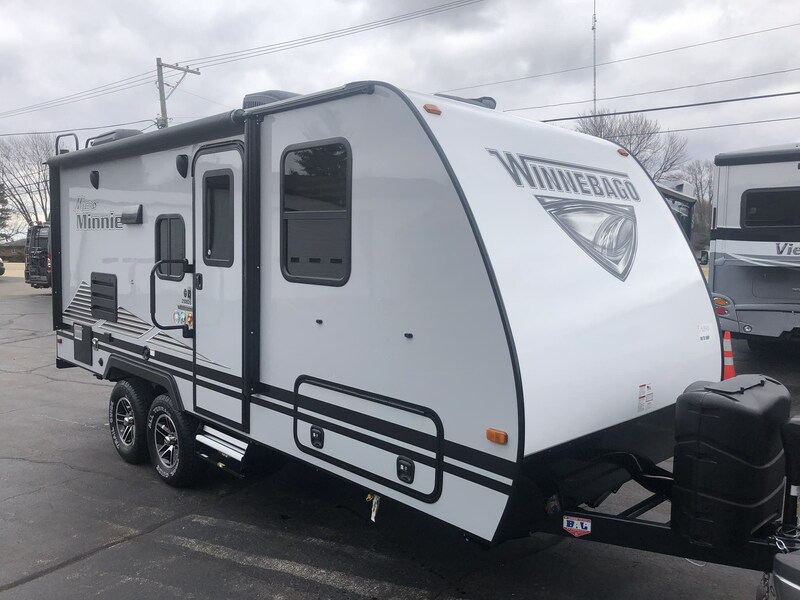 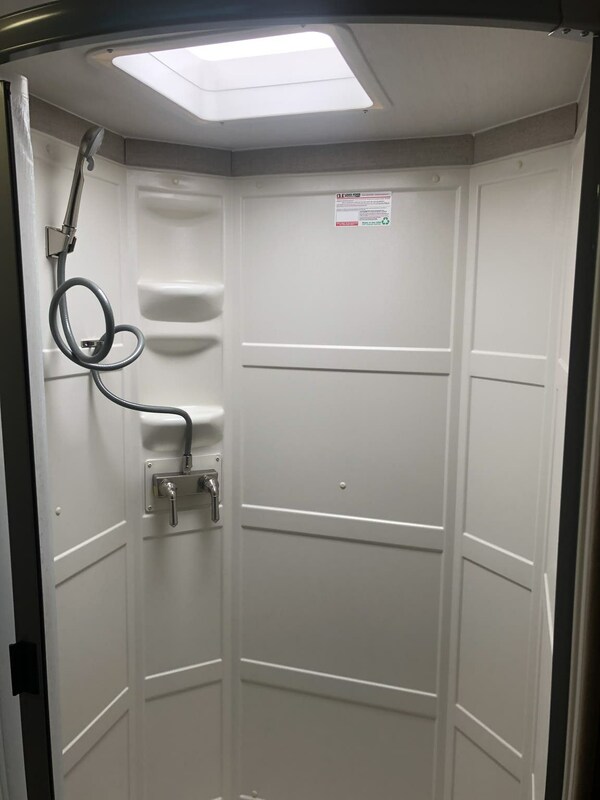 Check out Stock # 10379 - 2020 Winnebago Micro Minnie 2108DS on winnebagorvsource.com!